How badly you need a Google Nexus 7? 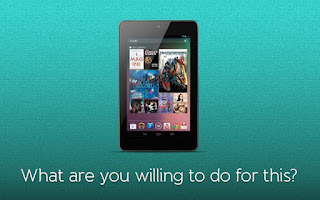 What are you willing to do to win a Google Nexus 7? JadoPado is a new e-commerce initiative in Dubai. Omar Kassim is the Founder of JadoPado. They are trying to get products to customers faster and at better prices by doing things a little differently. JadoPado was the first amongst to sell imported iPad 2 in the UAE. . Main Specialty of JadoPado is that they do same day free delivery within Dubai and next day to Abu Dhabi, Al Ain, Sharjah & Ajman. 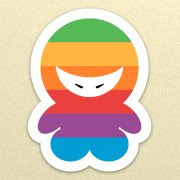 JadoPado witnesses a 40% jump in sales with over 56,000 monthly visitors flocking to the e-commerce site. Over the coming year, JadoPado aims to increase its presence across the GCC and the greater Middle East to capitalize on this trend. So Why you are waiting check out JadoPado Facebook page now itself.